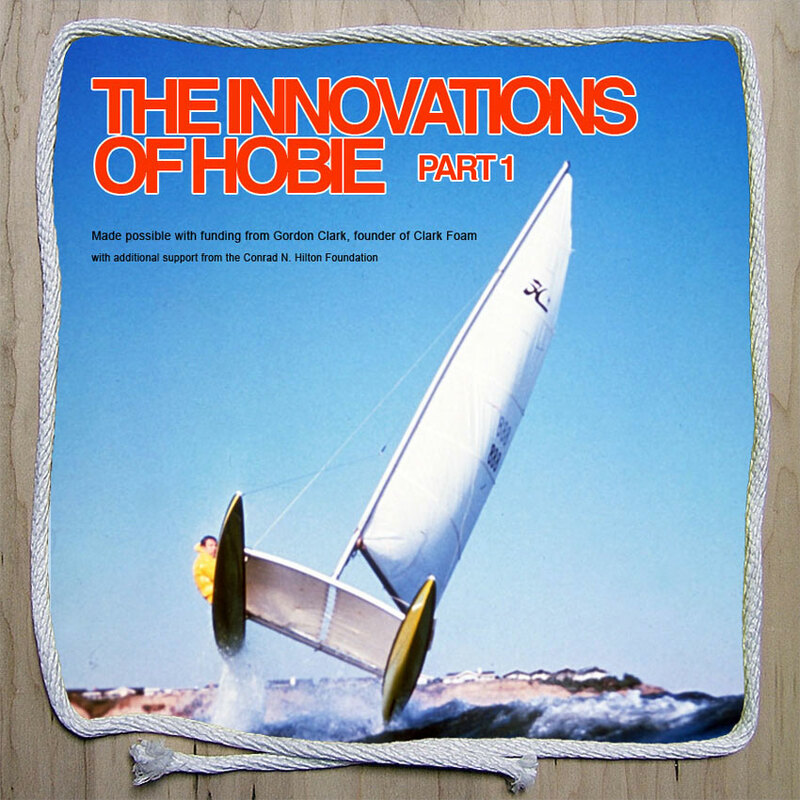 You can see an expanded online version of our Innovations of Hobie exhibit by clicking HERE. 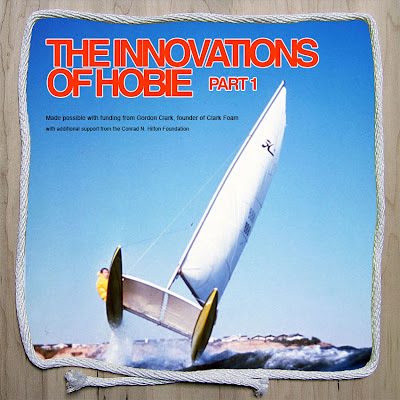 Part 2 is also up now and can be seen HERE. Part 3 is coming soon!